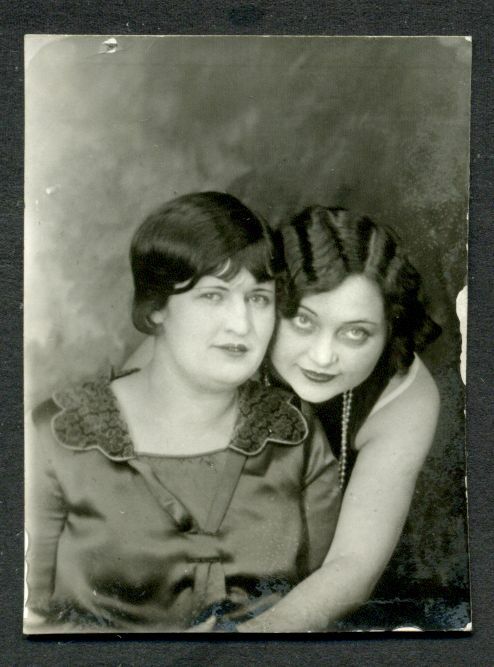 In 1925, a Russian immigrant unveiled the world’s first photo booth in New York City. People would spend 25 cents a strip containing 8 photos. Not long after, the photo booth phenomena spread like wildfire across the country. It became a staple at social gatherings from weddings, concerts to birthday parties. In the 70’s, the first color photo strips were introduced. 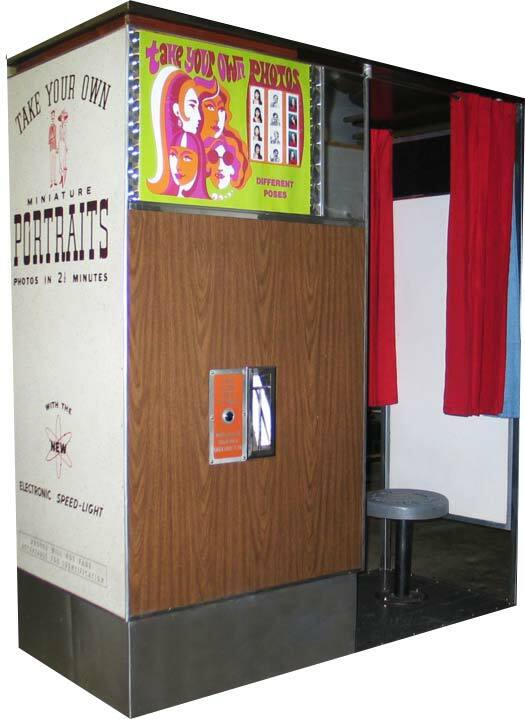 Photo booths were a now a cultural staple in America. 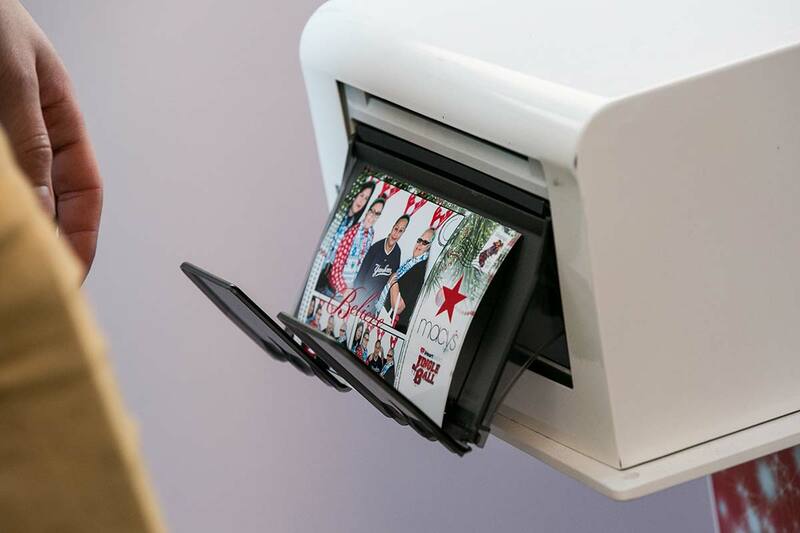 By the 1990’s, photo booths took advantage of computing power - printing photos faster than ever. 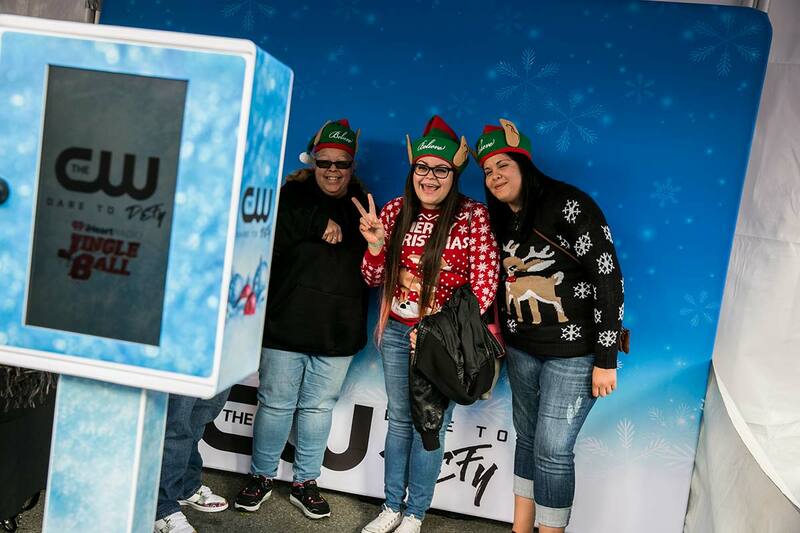 Various forms of the photo booth emerged ranging from enclosed booths, kiosks and photographer assisted. Fast forward to today, the $10.6 billion dollar industry is projected to grow $11.3 billion by 2023 according to IBIS world. There are several causes for this explosion. The cost of renting photo booths have decreased dramatically. Today, they’re lightweight and easy to set up. Secondly, social media has added fuel to the fire by allowing users to share their photos instantly across all of their channels. 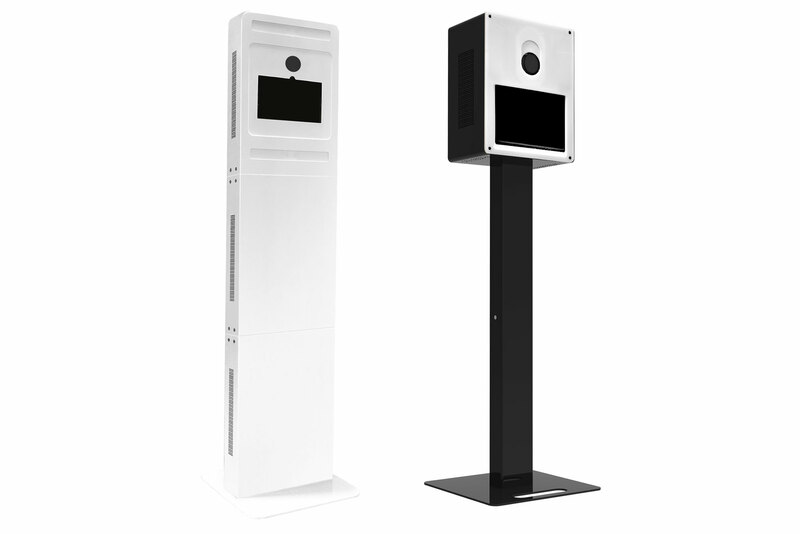 Lastly, photo booths are intuitive and powerful enough to allow users to take and print their photos without the assistance of a booth operator. All these factors have led to a 50% year over year increase in search results for photo booth rentals. At Keopix, we’ve custom design and fabricated our photo booths in-house - making them portable, sleek and easy to set up. 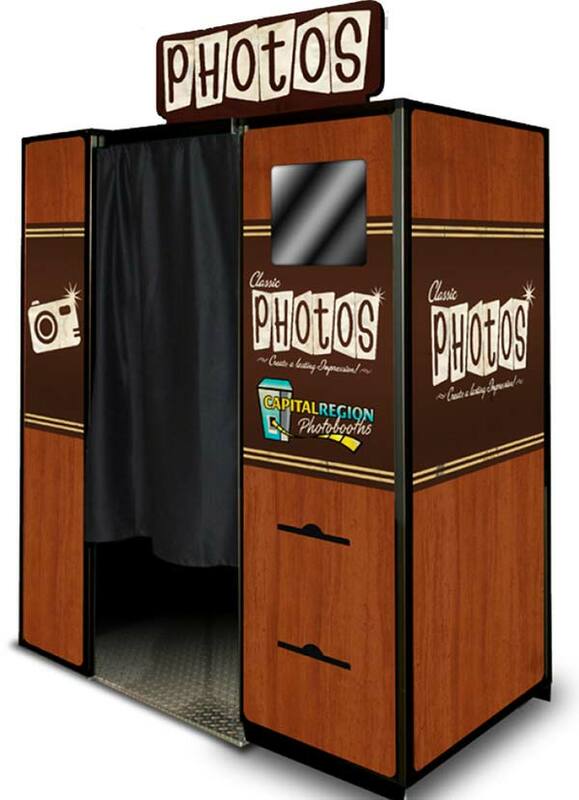 Our photo booths are outfitted with intuitive touch screen displays. You can opt to print your photos on the spot or share them instantly on social media. Want them sent to your phone? Type in your phone number and you’ll receive a text message containing your photos. 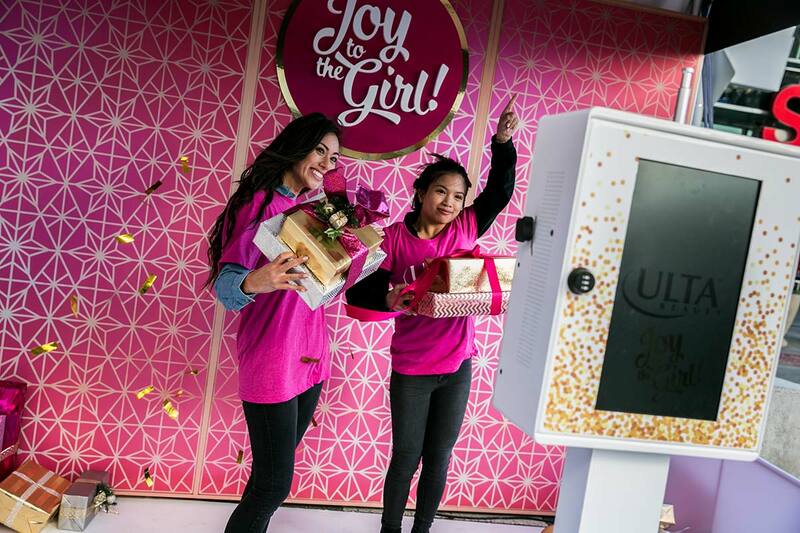 Keopix offers a variety of photo booth technology ranging from animated GIF booths, 3D Boomerang Booths, 360 Orbit Cam, and slo-mo technology. 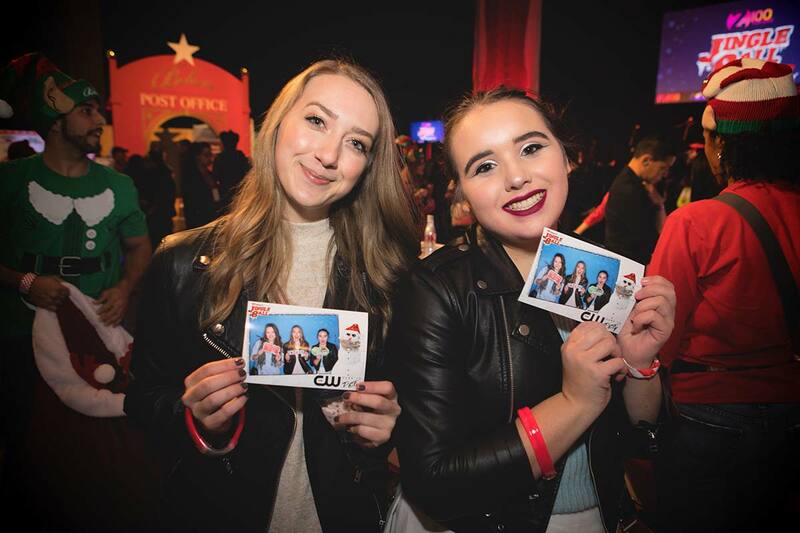 Brands are using photo booths as a powerful marketing tool to interact with users. The cost to rent this technology relative to the number impressions is hard to ignore. Keopix has worked with 100’s of the top brands around the country to enhance the experience at their event.